Portland, OR (October 23, 2013) – On October 15th, Team USA coaching staff announced the new roster for the 2013-2014 season. Rose City Rollers is represented by two of their Wheels of Justice players: Scald Eagle and Mercy. Scald and Mercy are two of the 32 players that will practice during a year and a half for the Blood and Thunder roller derby world cup that will be held in Dallas, TX in December 2014. Coaching staff explained on DNN earlier last week why they changed their original plans, and selected 32 players instead of only 20 players and run other tryouts in 2014. They think that the team has to start working hard as a unit and create team bonds. In having other tryouts next February, they would have give a huge disadvantage to those 12 new players, since they would have missed a part of the training season. Scald Eagle and Mercy are part of the team USA for the first time. Mercy started roller derby in 2006 in Dallas, then skated in Hawaii before joining the Rose City Rollers and the Wheels of Justice in 2011. Scald Eagle started roller derby with the Rose City Rollers in August 2010 and was drafted to Wheels of Justice very fast, in April 2011 thanks to her athletic background. On her first season with Wheels of Justice she was named 2011 WFTDA West Tournament MVP and voted the DNN National Rookie of Year. They are now both skaters for the Wheels of Justice, all-star team for the Rose City Rollers, and are also coaches with Left Turn Coaching holding clinics all over the world.  The Rose City Rollers are very proud to be represented in the national team and will support their teammates through the Team USA adventure, hoping that they will represent the USA at the next world cup in December 2014 to defend the World Champion title.